PHP is a back-end scripting language that was designed and built exclusively for web development. There are three key usage areas for PHP: server-side scripting, command line scripting, and desktop applications. 3,646,491 companies in the world are currently using PHP. PHP has the biggest market share as compared to Java, Python, Perl, and PL/SQL: 92.71%. Most of the companies that use PHP (56%) are small in size (up to 50 employees). Most of the companies that use PHP (72%) are small in revenue (up to $50M). Companies choose PHP for its transparency, modern frameworks, and ease of use as compared to other server-side languages. Magento, world’s most renowned e-commerce platform, is built by using PHP and other open source tools. PHP is also the core language of WordPress, the most popular platform for website building. If you’re looking for a PHP development team, feel free to browse the list of top PHP developer companies that are YouTeam’s partners. Neurosys is a Polish software development company that has implemented nearly 50 projects for clients across the world. 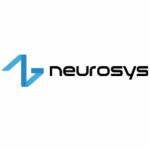 Neurosys delivers the custom IT, R&D, augmented reality, artificial intelligence and deep learning solutions. The technology stack covers .NET Core, .NET MVC, Redux, React.js, ReactNative, PHP, Symfony, Node.js, SQL Server, MySQL, MongoDB, and RabbitMQ. 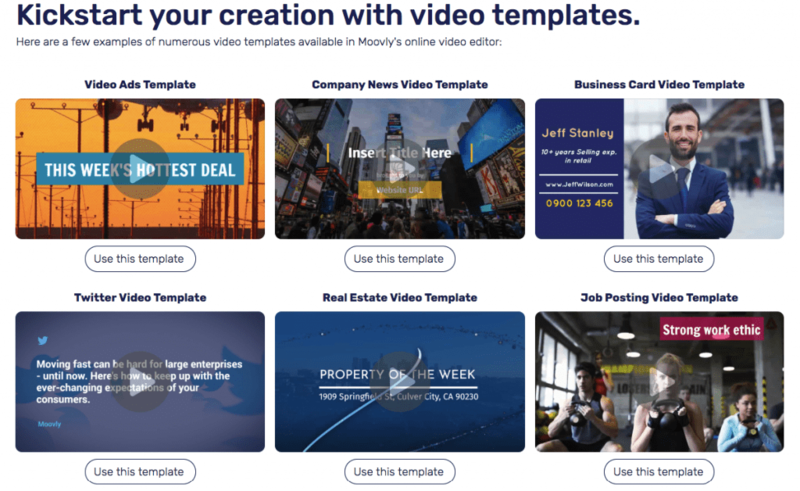 Moovly is an online tool for the creation of animated videos. 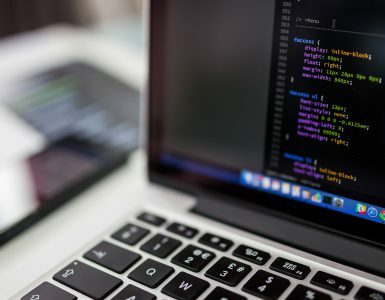 Within the project’s scope, NeuroSYS team was responsible for rewriting the application’s back end (replacing obsolete JSON API with REST API). At the same time, they were cooperating with the client’s developers who were working on the front end of the application by using React. Technologies used: PHP 7, Symfony 3.0, MySQL, PDO, Nginx, Docker, Amazon Web Services (storage, hosting, queues), Swift Mailer, Backbone.js 1.2.0, jQuery, Underscore.js, Mustache.js, Twig.js, AJAX, OAuth 2.0, Bootstrap 3, Bower, Gulp, HTML5, CSS3. 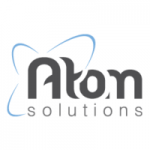 Founded in 2008 in Sofia, Bulgaria, Atom Solutions delivers IT services in web development, mobile development (cross-platform and native), design, UI/UX, consulting, and much more. They have over 500 completed projects and over 10 years’ successful company history. Atom Solutions are constantly expanding their services and upgrading their skills. Headspace is a meditation and mindfulness app. The Atom Solutions team created a website for Headspace by using Ajax, Drupal, PHP, MYSQL, and Bootstrap. 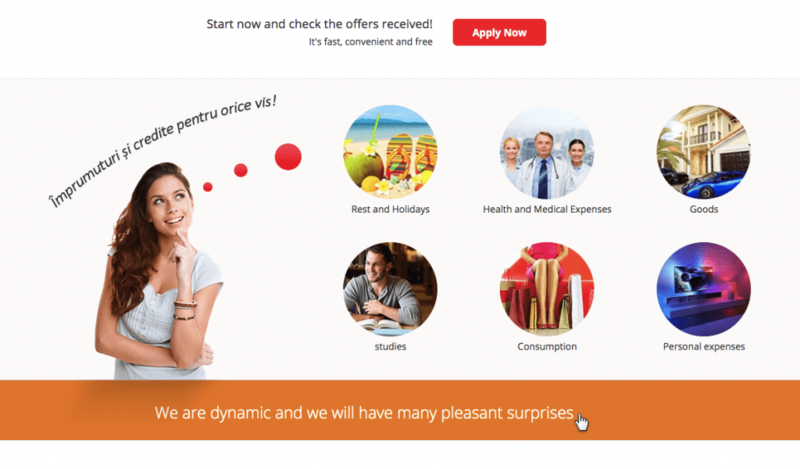 Established in Serbia in 2013, Vivify Ideas is a web application development company that covers the entire range of development, from idea analysis, product creation, design, and programming all the way to product maintenance. VivifyScrum is an agile project management web app made for agile teams of any size. The first version was released in 2014. Initially, the app was created as a simple Scrum and Kanban collaboration tool. Over the years, VivifyScrum evolved into comprehensive agile project management software. VivifyScrum is an intuitive tool for tracking project progress, effective collaboration, and easier prioritization. 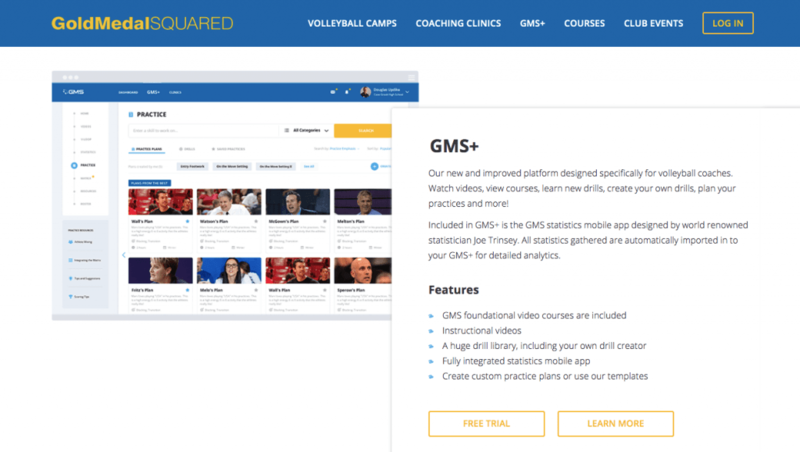 The users can manage their teams, track hours, create and send invoices, manage their client base, and get a detailed insight into valuable metrics. To implement the project, the team used Laravel 5, PHP 7, Vue.js, MariaDB, and Elasticsearch. 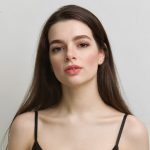 As an online platform for cosmetic surgery consultations, Zwivel enables potential patients to connect with cosmetic physicians in the USA and get the information they need before coming in for a full consultation. They can research and get in touch with the doctors or send them their photos or videos to discuss certain procedures. This way the patients can get the necessary information, including the budget and concerns. The Vivify team used PHP with Laravel framework for the backend part and Angular for the frontend part. They also used Angular 2 for some parts of the app. 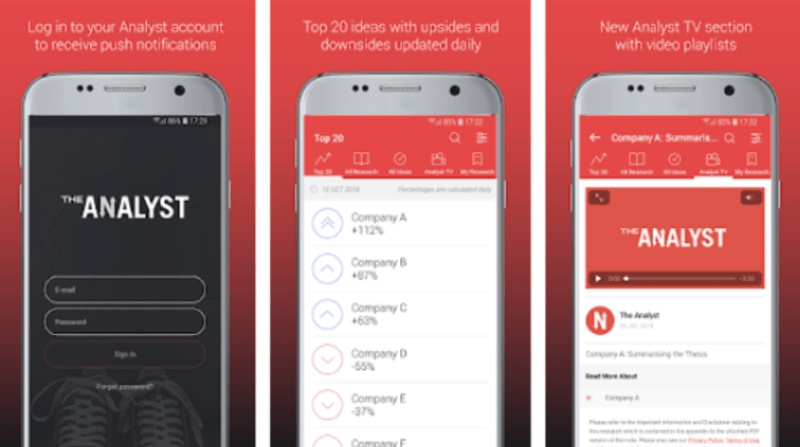 CargoScout is a cargo tracking app that meets supply and demand in the global transportation. 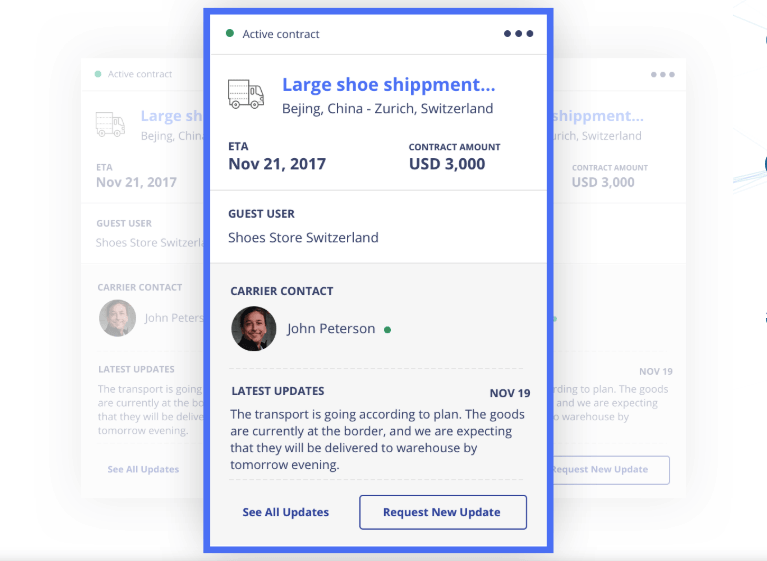 It allows its users to get shipping quotes from hand-picked carriers as well as to manage shipments and communication in one place. It is completely free and users can upload, share and manage their documents in one place. The Vivify team has covered the most of the development process, from setting up servers to both the backend and frontend logic. For the backend, they used PHP alongside its framework Laravel. For the frontend part, the team used Vue.js to develop VueJS SPA (single page application). 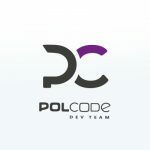 Founded in 2006, Polcode is an international full-cycle software house with over 1,300 completed projects. The company has provided comprehensive software development services to over 800 businesses of all sizes worldwide. In their office based in Warsaw, the company has over 150 professionals on board, including certified developers, UX designers, project managers, admins, client service support team, and QA team. Polcode’s technology stack includes PHP, RoR, Magento, Angular, Laravel, Symfony, and WordPress. Polcode used the following tech stack to complete the project: AngularJS, CSS, HTML, Laravel, and PHP. To complete the project, the developers used Laravel, PHP, and Bootstrap. The team used Symfony, PHP, and MariaDB to complete the project. 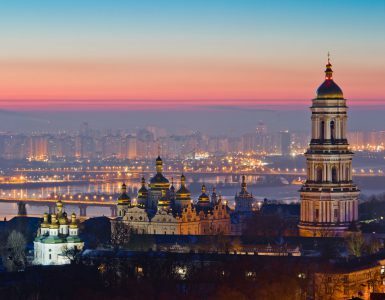 Founded in 2010 in Chisinau, Moldova, EBS Integrator is a team of professional mobile and web developers with a proven track record of on-time and on-budget delivery. They offer custom software development services, dedicated teams for outsourced software development, and outstaffing options. maintenance. EBS Integrator’s team consists of over 50 developers specializing in the mobile app and web development. 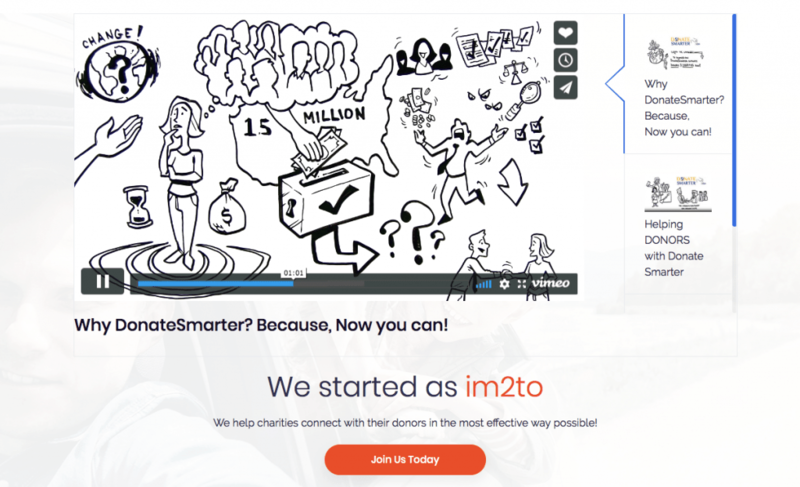 DonateSmarter.com is a startup company that brings donors and charities together. 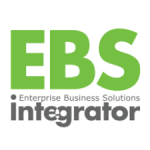 The EBS Integrator team helped them to bring their SaaS platform to the next level. Following specific requirements, EBS managed to deploy the functionality that the system lacked. EBS solved the payment requirements challenge by integrating DWOLLA (an e-commerce company that provides an online payment integration). The implementation alone saved on processing resources compared to direct credit card integration which would require quite higher fees as per each transaction. EBS also implemented several additions to the platform to ensure transparency and social media interaction on a totally new level. As a result, EBS managed to supply charities with tools that enabled them to deliver government reports and access donations via DonateSmarter.com. CREDITEX & CO SRL is a Moldavian startup that ensures fast access to payday loans to retail consumers and ensures lead acquisition. The company’s purpose is to ensure delivery of best crediting options to small and medium enterprises as well as retail buyers and shops. The company chose EBS to build its online credit processing platform. To make the loan application process easier, EBS built a simplified questionnaire for each stakeholder reducing the number of manual fields to a minimum. To avoid discrimination among the loan providers, the team built a queue algorithm that distributed applications evenly across all of the active providers, ensuring a fair lead flow. To solve the credit score dilemma, the platform features a crowdfunded database that calculates credit scores for retail consumers based on secured historic records feed by each provider. All of the above resulted in the creditex.md platform, a tool that processes (on average) 3,224 loan applications quarterly and delivers loan options to each applicant in as little as 10 minutes per request (compared to the usual 1.5-hour term). GogoApps is a full-stack web and mobile app development, and UI/UX design house based in Warsaw, Poland. The company specializes in end-to-end application development, rebuilds, maintenance, and augmenting the existing development teams or code. GogoApps has helped over 70 SMBs, startups, and educational institutions to create world-class applications and designs. 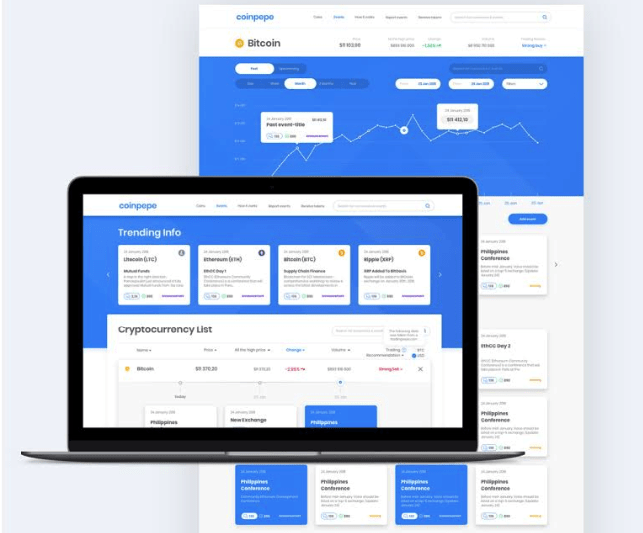 CoinPepe is a platform that enables its users to easily track all of the updates and news related to the world of cryptocurrencies. 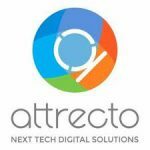 Established in 2010 in Hungary, Attrecto has completed over 100 projects. Their clients include some of the brands such as Audi, Telenor, SAP, GE, AIG, Humana, Vodafone, Mercedes Benz, Microsoft, Kaiser Permanente, PricewaterhouseCoopers, etc. The company’s service areas include digital discovery and value creation at the pre-development phase, technology consulting, and custom web/mobile app development. Based in Sofia, Devision is a multi-discipline, dedicated team of software consultants, engineers, and designers specializing in web and mobile application development. 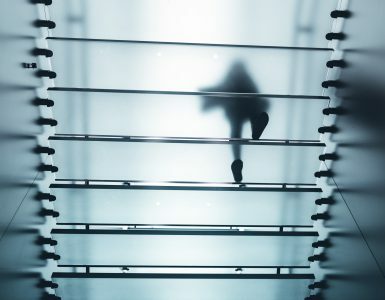 In line with our company’s name – which is derived from a combination of the words “development” and “vision” – Devision aims to develop forward-looking solutions that address complex business problems while delivering excellent user experience. 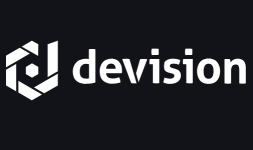 Devision team created a custom web platform consisting of a public web portal, a customer portal, and a back-office system. The platform features a business directory of suppliers, news and information on a wide range of industries. The PHP developers team used Yii 2.0 PHP framework to develop a custom web platform consisting of a public web portal, a customer portal and a back-office system. In place of nine independent websites, the public web portal provides one-point access to all the content Copybook offers. This is organized into industry-specific sections that visitors can move between seamlessly. 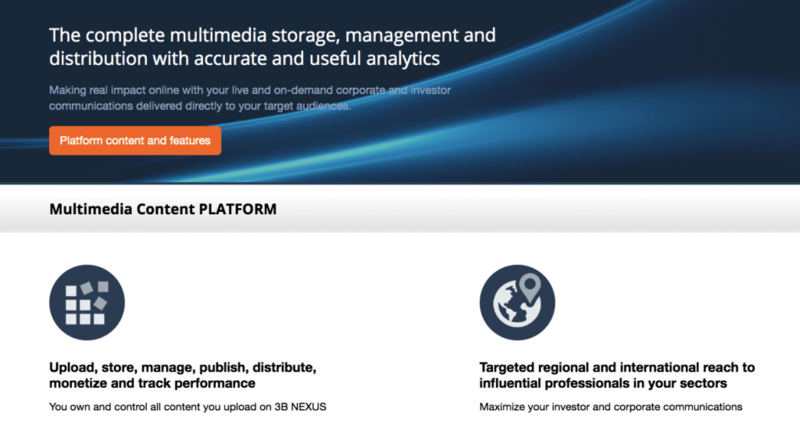 Devision delivered custom multimedia management platforms and portals for 3B Nexus developed as Software-as-a-Service (SaaS) solutions that help online publishers to manage, distribute and monetize multimedia content. The team developed a custom web platform and portal by using contemporary technologies such as Yii2 PHP framework and Bootstrap while retaining the current business structure. The iMAS team built a website for the DOMUS PRO shopping park and business center. The PHP software company team built a website for LITEXPO, Lithuanian Exhibition and Congress Center. 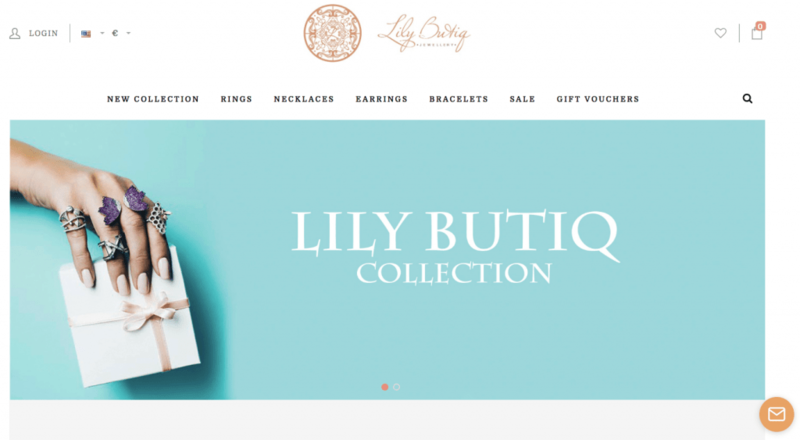 The iMAS team built an e-commerce website for Lily Butiq, a designer jewelry retailer. 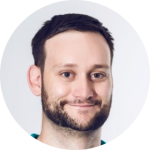 Looking for a dedicated remote development team? 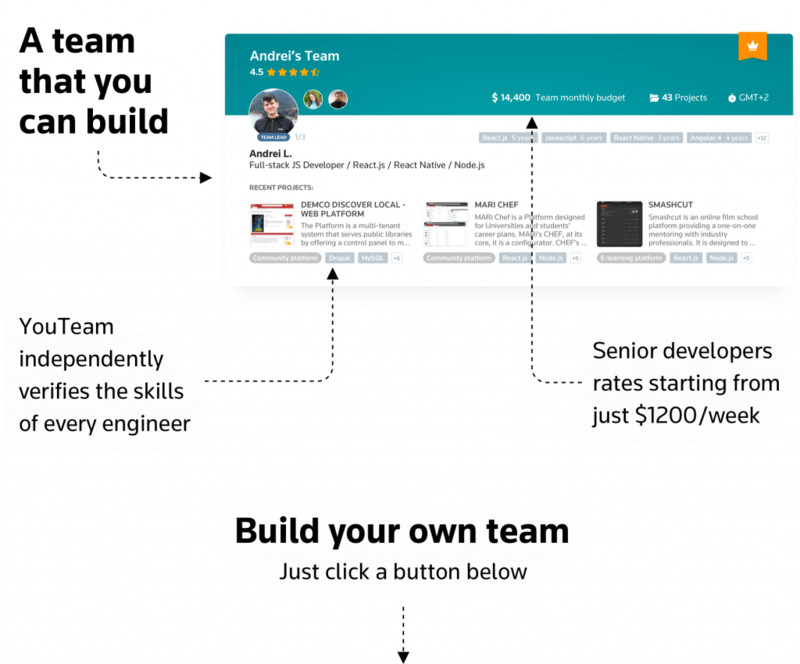 Browse PHP development teams on YouTeam, available to start within the next 2 weeks.